Located in Jacksonville serving Jacksonville and surrounding areas. 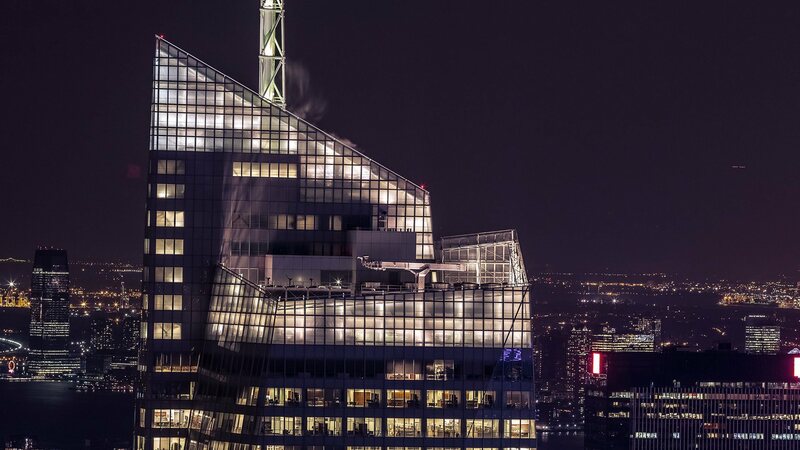 The Parris Company provides a complete line of architectural services for large or small scale construction projects and is recognized for reliable technical expertise and design excellence. 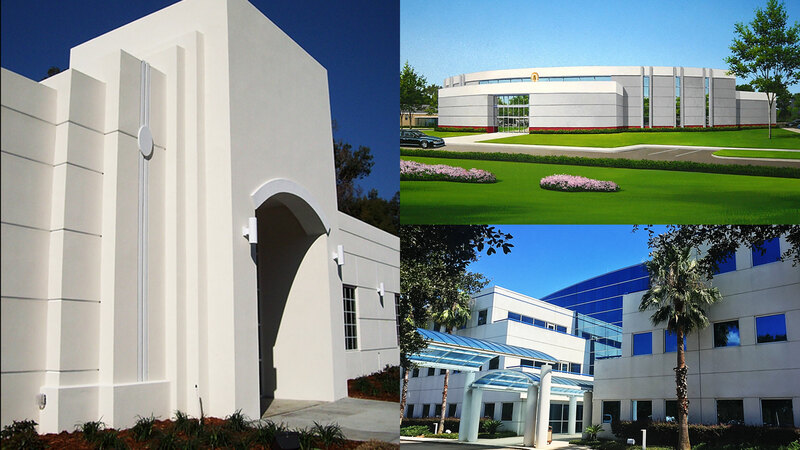 Our qualified team of professional architects, engineers and administrative professionals has successfully managed a diverse range of building projects in the Jacksonville region with outstanding results. The “Our Work” section of the website shows the wide range of projects and contractual responsibilities. 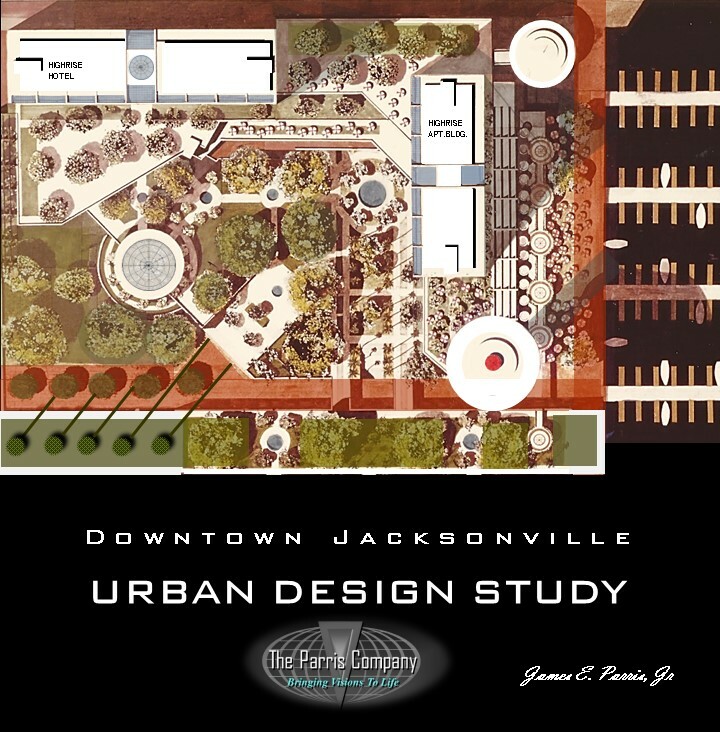 Committed to building close working relationships with our clients, The Parris Company also strives to add value to the local Jacksonville community through our use of sustainable materials and our dedication to maintaining the highest industry standards. Leadership in Energy and Environmental Design (LEED) is the most widely used green building system in the world. 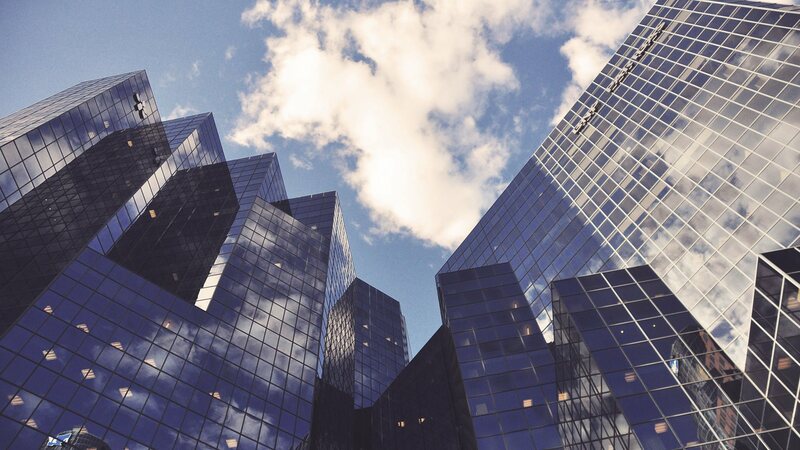 Therefore The Parris Company incorporates LEED design principles into every project developing a framework for healthy, highly efficient and cost saving green buildings. When the client’s design is complete the project is ready for the next step. However, if the building has not obtained the proper zoning for the project, the client could be in for some serious trouble. With a detailed zoning and building code review our architect will make sure the appropriate zoning classification and building code research is completed. These initial steps are required to obtain the building department’s approval before the construction process begins. TPC’s architect will help you with the creation process, depending on their area of expertise. A detailed descriptions of your building and design material needs will be written and documented for your approval. Overseeing a construction project is a lot of professional responsibility. Design professionals are educated and trained to plan, coordinate, and oversee all aspects of the project for the client. Design professionals are also responsible for maintaining the client’s vision and building requirements throughout the design and construction process. 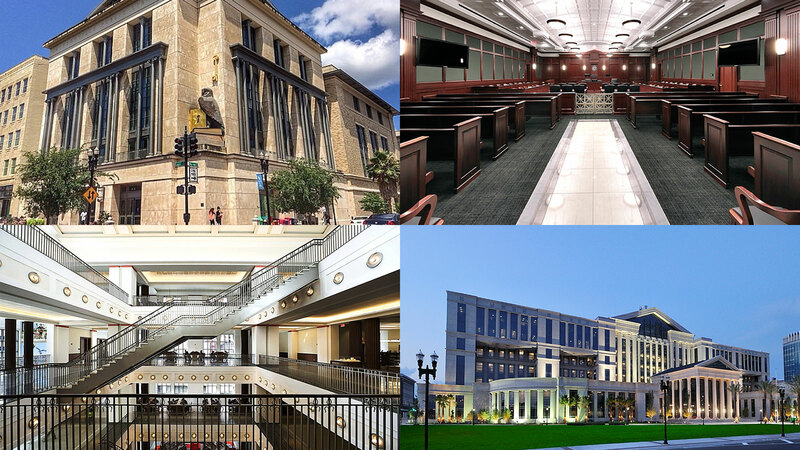 The Parris Company takes this responsibility seriously and works diligently to ensure each client is completely satisfied with the completed project.